Hank Thompson had a great voice, deep baritone and lyrics to his country songs were so smooth, almost like the beer he drank. My days of drinking beer have been long gone. Nearly a quarter century. So no more one more round for me. Now I’m stuck drinking water, which is the only liquid I drink. Maybe, though, I should drink some beer to get around the Seattle Mariners avoiding the postseason for the 17th season, an on-going record among the four most powerful sports — baseball, football, basketball and soccer. Or wash away the decade without the Seattle Sonics. I still can’t watch the Oklahoma Thunder. They are for some reason a favorite of our No. 3 son. I tease him by telling him they are the OK Blunder led by the black-hat Cowboy from Oklahoma, and I hope they are losing. Then there is the Seattle Seahawks, who have been retooled and have lost three of their first five games, an unaccustomed state of affairs for us who drink, water that is. There was a time for me when winning didn’t seem so important. I was the fourth son and the youngest of five children. We were an athletic family, but I don’t remember any of us talking about winning or losing, unless it was against each other, then it was all-out war, may the less bloody of us be declared the victor. I wasn’t very old when I saw my oldest brother, Ray, send a fastball over the church steeple beyond left-center field on the old high school field at our old school in New York State. I was barely in middle school when the brother next to me, David, tipped in a basketball off a jump ball at the foul line. I also saw him stagger around in the secondary after he put a hard-lick tackle on an opponent in a high school football game. I’m sure that he thought he was on a different planet. Those were the days that if you could still walk, you were in the game. Concussions? What are they? I saw my brother Ronnie toss a 12-hitter in a semipro baseball game during his college days in Rochester. He also banged out five hits in a wild shootout that his team lost. Me? I took the football snap from center, faded back and was engulfed with a fleet of storm troopers from the enemy. I could throw the ball a long ways, but you had to have time to do that, which I never did. My bother Ray post-graduated two years of high school just so he could play football and beat the archrival. He said of those times, he threw the football with one hand while holding a beer in the other. The Korean Conflict finally caught up with him and he joined the Air Force and flew with bombers over the Korean Peninsula from a base in Okinawa. Our mother died while he was there. They said they would ship him home for the funeral by — drum roll – a ship. Yeah, thanks a lot. Why not just fly over in one of the bombers and he could parachute into the solemn gathering? My world has changed drastically since those simple days when I kept the scoreboard for our high school basketball games by climbing a ladder to sit on a small platform with no safety side panels way above the fray and put up a new board with numbers on it when somebody scored from down below. Somebody suggested I was too young to be up there, but nobody ever stopped me. 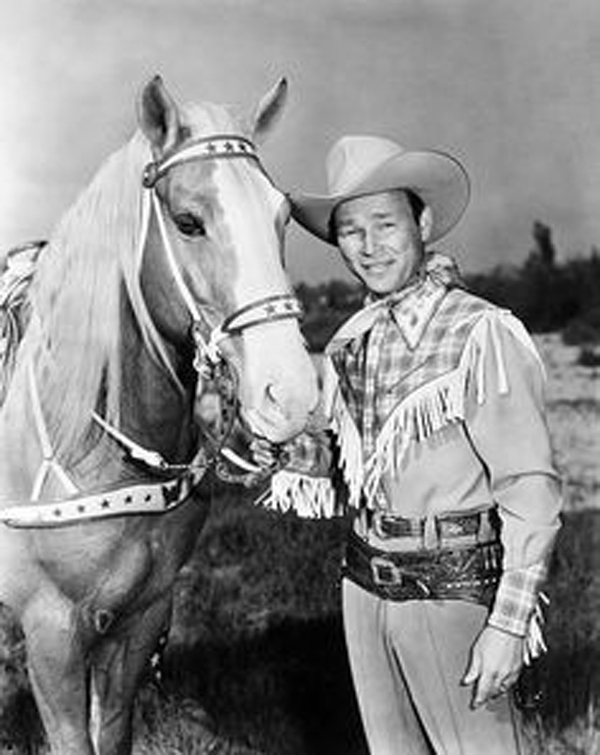 For cripes sake, this was a time when the actor, Roy Rogers, rode into our small gym on Trigger. My old coaches are long gone. So are Roy and Trigger. Now football teams play wide open football instead of running the Box Formation or Short Punt. Basketball teams play the Les Eathorne run ‘n gun and have fun style instead of the dribble, dribble, pass, pass, pass (you had to make at least three passes, all with the two-hand chest variety) and throw the ball into your six-foot center to hook the ball toward the hoop and pray that once in a while it went in the net. 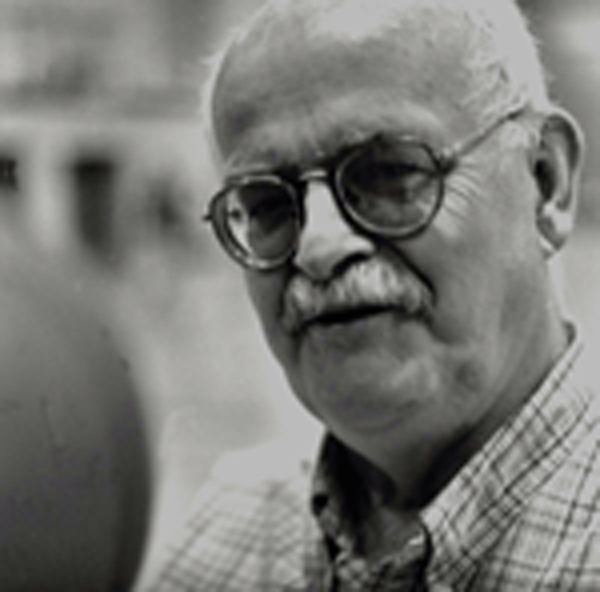 Gone are the ground and pound style in football that legendary Chuck Semancik favored. Now pro quarterbacks might be asked to throw the pigskin (which is no longer related to the pig) 50 or 60 times a game. Baseball has changed from a starter working a full game, regardless of how many hits or runs allowed. Now, the first time of trouble, 16 relievers are summoned from the bullpen (minus the bull) to pour water on the fire. Hey, Charles “Old Hoss” Radbourn won 59 games in1984 for the Providence Grays, pitching 678.2 innings with an ERA of 1.38. He started 75 games and finished all but two He lost just 12 times. Radbourn led the Grays to the National League championship with an 84-28 record and pitched the Grays that year to the World Series Championship, beating the New York Metropolitans. He and his arm were taken into the Baseball Hall of Fame in 1939.